Cardiovascular disease is the leading global cause of death. * Spacelabs brings nearly 50 years of expertise in diagnostic cardiology solutions and data management so that we can assist you in your mission to save lives. Our advanced algorithms, secure Data Management Systems, Diagnostic ECG, and Blood Pressure Monitoring products are designed with today’s challenging environment in mind. 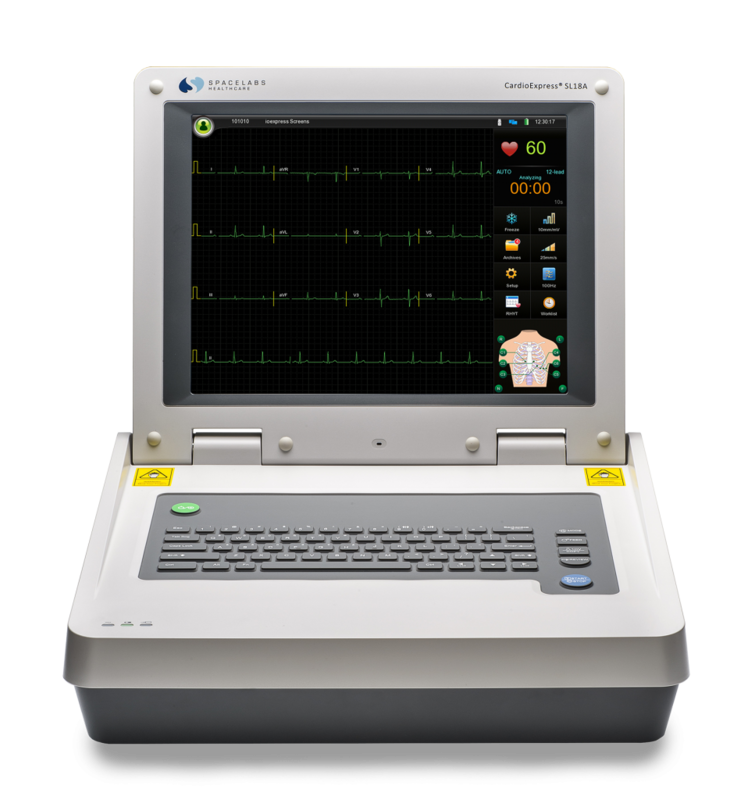 Spacelabs solutions enable safe, secure and seamless collection, analysis, and management of Diagnostic ECG and Blood Pressure related data throughout your organization and facilities no matter where they are. 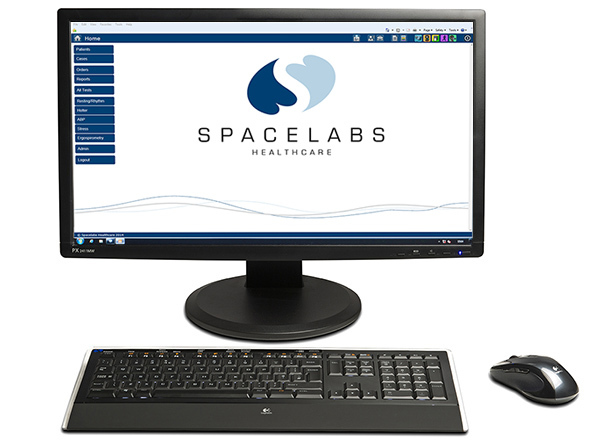 At Spacelabs we are committed to developing leading-edge products and services that evolve with your organization’s needs and requirements and enhance patient care. Sentinel cardiology information management system is a customizable, secure and scalable solution that is designed to assist you with your cardiovascular care workflow. Powerful and accurate Holter analyzers and recorders to collect, analyze and interpret all the ECG information you need to support your cardiology. 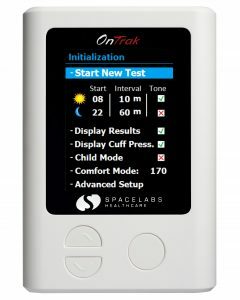 Spacelabs Resting ECG solutions are designed to support the unique needs of your patients within your clinical setting. 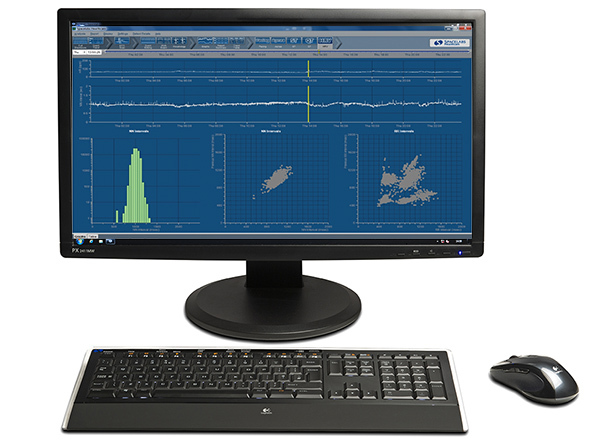 Spacelabs’ ABP monitors have been comprehensively tested and validated against the three most recognized international protocols.